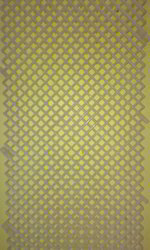 We are manufacturer and exporter of PP Grid. We manufactur in all size and all type. Looking for PP Grid ?